Church of the Big Sky: Two-Headed Rats, Devil Babies, Bridezillas, and Yaz, Oh My! Two-Headed Rats, Devil Babies, Bridezillas, and Yaz, Oh My! 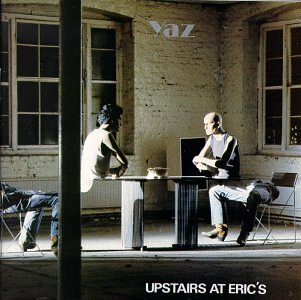 Ah, but if the Yaz pill would suddenly start the infectious Vince Clarke analog synth intro from "Don't Go" playing out of one's various body parts... THEN it'd be worthy of the name. And likely quite popular. Radio, Radio: the Really Cool Aviatrix Edition!